Banana is a powerhouse of vital nutrients and minerals that can do wonders for your overall health. 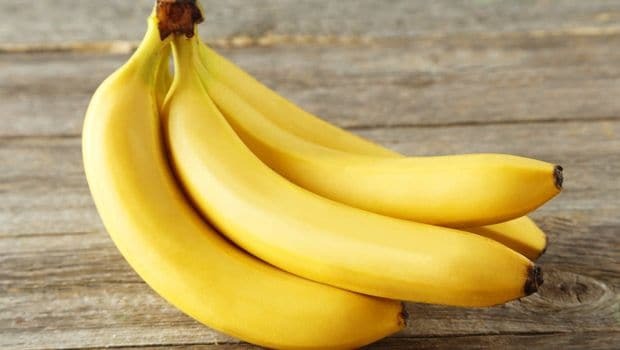 It is a rich source of potassium, magnesium, amino acids and various vitamins like A, B and E. One of the key nutrients present in banana is potassium, which is said to promote hair growth as it helps in controlling dandruff. Potassium is not only a good for hair, but for the body as well. It acts as a great conditioner and helps in moisturizing and hydrating the hair. 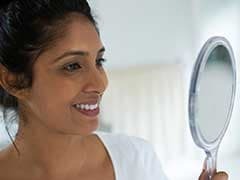 Here's how you can use this wonder fruit to get soft and lustrous hair. - Take 2 bananas or more according to the length of your hair, and cut them into slices. Add the slices in a bowl. - Then, add 2-3 tablespoons of coconut milk in the bowl. - Mash the ingredients well until a smooth texture is attained. 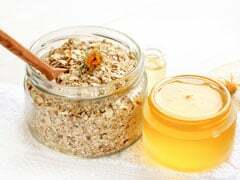 - Once it is done, add organic honey to the mixture and give it a stir. - Then add 2 teaspoons of virgin coconut oil and rose water to the mixture. - After following these steps, add 1 teaspoon of yogurt to the mixture and give it a good stir. - With the help of your fingers, apply this mixture thoroughly on your hair. Leave this mask for about 10-15 minutes and rinse it off with cold or lukewarm water. Do not apply any hair serum, and let it dry naturally. You can use this mask thrice a month for better results. Note: Before applying this mixture on your hair, make sure that they are tangle-free. This natural hair mask is sure to give your hair a nice lustre and shine! Try making it at home and watch out for amazing results.